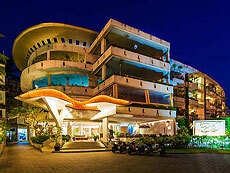 Ideally located in front of the beach, offers a beautiful sunset. 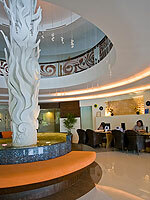 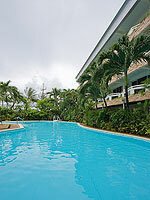 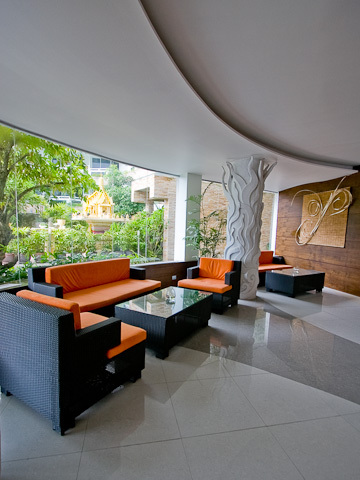 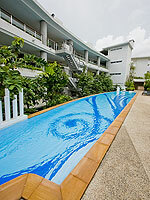 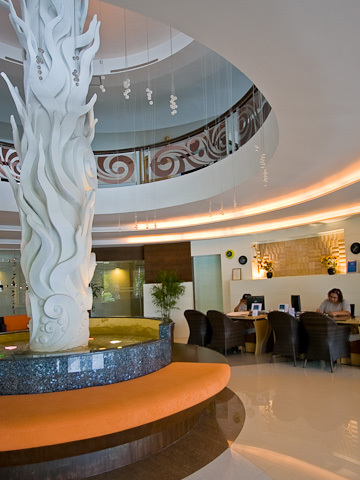 Located a few steps away from the quiet southern part of Patong beach. 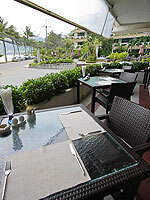 All rooms are facing the sea, and most rooms have a balcony with sweeping views of the sea. The beach, a variety of restaurants and shops are all within walking distance of the hotel. * A child/children 5-12 years sharing a room with adults without putting extra bed will be charged only breakfast fee of THB 150++/child.